We are excited to announce the launch of Telecomtalk’s brand new mobile site. 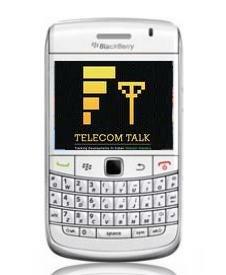 From today, Telecomtalk is exclusively optimized for mobile phones and is now available at m.telecomtalk.info . Based on the user behavior of TelecomTalk readers and also considering the requests for data optimized mobile site, it was hightime that we had to roll out Telecomtalk’s mobile website. We believe this could please our readers who use mobile as primary platform to access the news. Last year, we had rolled out the mobile app which was freely available for download at Ovi Store. Though the response was good, it was constrained to Nokia phones and users were unable to comment directly from the app. As we all know, TelecomTalk is the most interactive telecom blog known for the debates and discussions on every telecom news, plans, gadgets reviews. Almost every news is debated with high spirits. The All-important Comments Section has now been exclusively made fit into our brand new mobile site. So, you can keep the discussions every time ON, even on your favorite cellphone. Ability to Adjust Font Size. Automatic redirection from www.telecomtalk.info to m.telecomtalk.info. Page optimized specific to your mobile screen size. We hope you would like the mobile version of Telecomtalk. In order to access our mobile site visit m.telecomtalk.info from your handset. 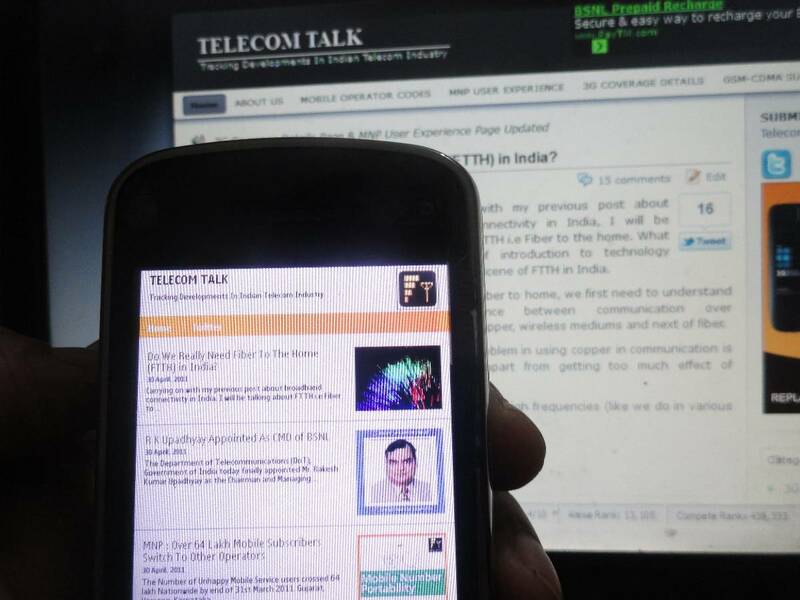 ( Of course, we redirect to mobile version if www.telecomtalk.info if accessed from mobile). We would love to hear feedback from you on telecomtalk going mobile friendly. ( That really matters for us to improve the user experience in future and to serve you better!). Not to forget, the Big Brain behind this project is MobStac.The support which we received from MobStac was outstanding. Right from the day 1 we signed up with them, they played a vital role in understanding our specific requirements (especially integrating comments).We are very much thankful to Ravi Pratap and Ravish who worked round the clock to get this project done successfully and delivered it on time. Need to display page numbers instead of older post wich will help us to reduce data usage, if i want to see 4th page then I want to click older post 3 times which will increase our data usage. Kindly do d improvement if possible. Right, hope TT desk team and others concerned will take note of various aspects/suggestions mentioned in the posts, especially taking into consideration that the “navigational” data browsing (volume) charges are reduced to maximum possible !